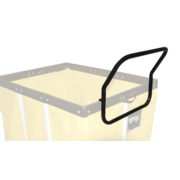 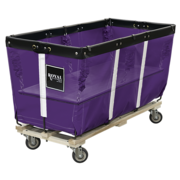 Hospitality - Royal Basket Trucks, Inc. 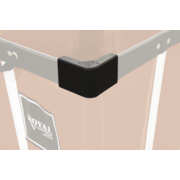 In the hospitality world, Royal products are used behind the scenes to ensure smooth function and efficiency of valuable properties. 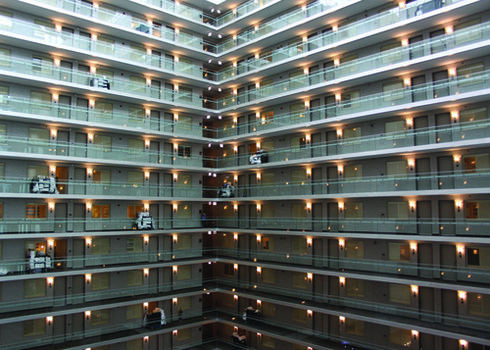 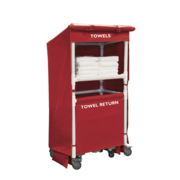 Royal offers solutions from the back of the house to the front, including housekeeping and laundry, janitorial needs, pools, waterparks and spas, maintenance, food and beverage. 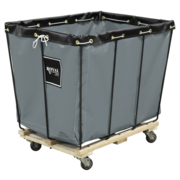 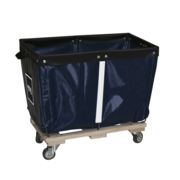 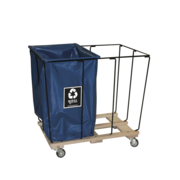 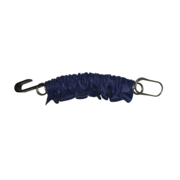 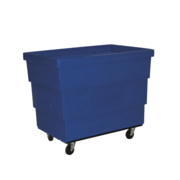 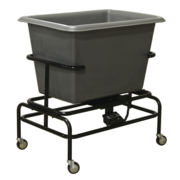 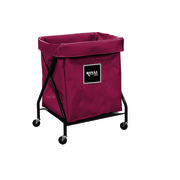 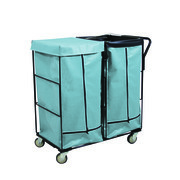 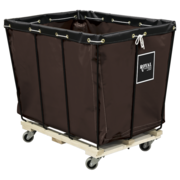 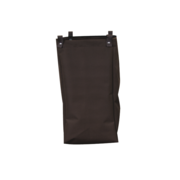 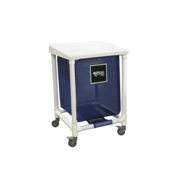 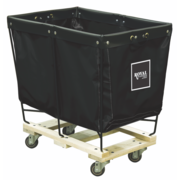 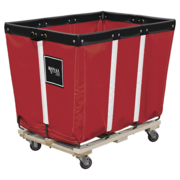 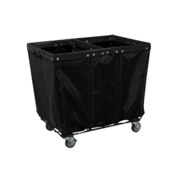 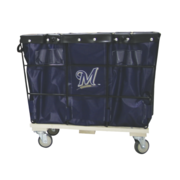 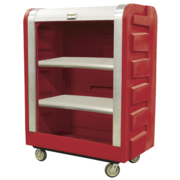 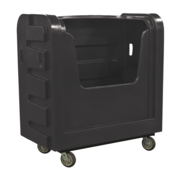 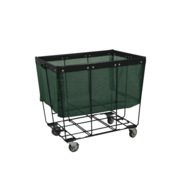 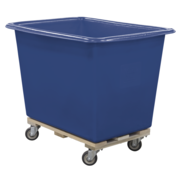 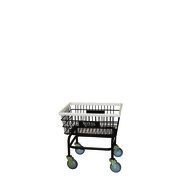 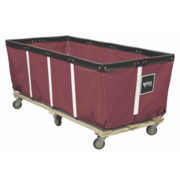 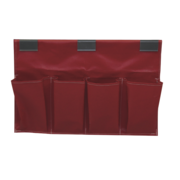 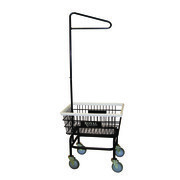 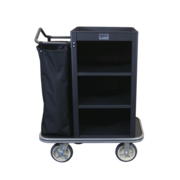 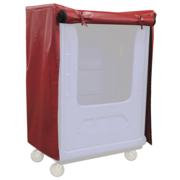 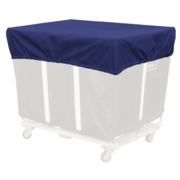 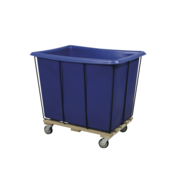 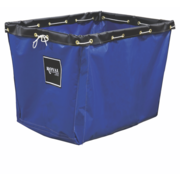 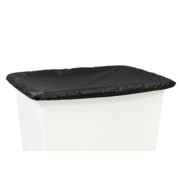 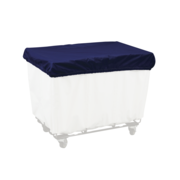 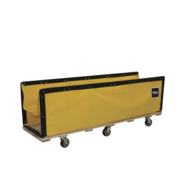 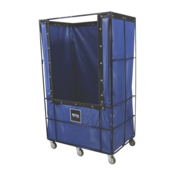 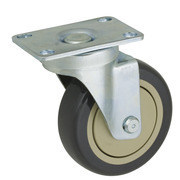 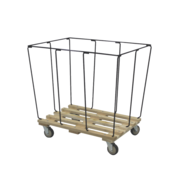 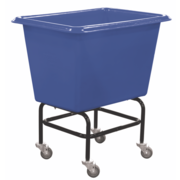 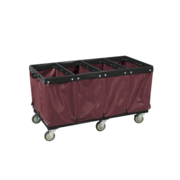 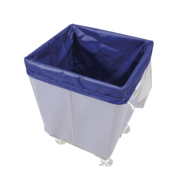 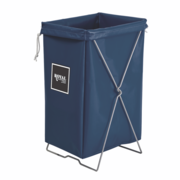 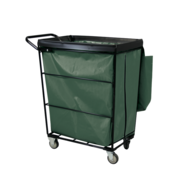 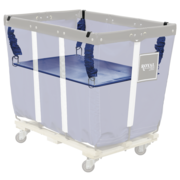 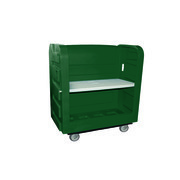 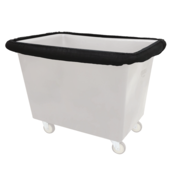 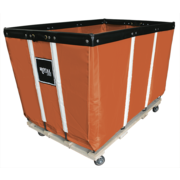 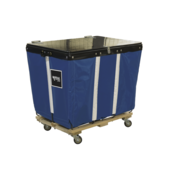 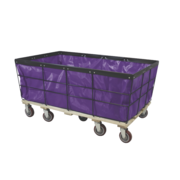 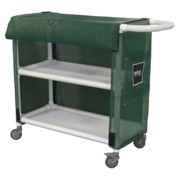 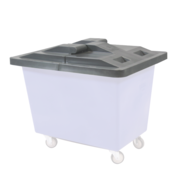 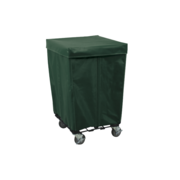 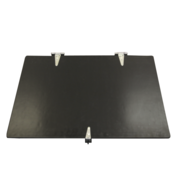 Our products include durable trucks, carts, hampers, towel stations and more.